The Division of Academic Affairs supports academic programs that fulfill the academic mission of Wilberforce University. The academic experience is characterized by excellence in teaching, advising, research and service. We invite every student to celebrate the power and potential of their mind. Academic Affairs is the division at the University with the responsibility for introducing students to the exciting life of ideas and the knowledge, skills and attitudes required for success in a diverse and dynamic world. The academic program is based on the time-honored tradition of the liberal arts and organized in colleges and programs and offers a variety of majors and concentrations to address the intellectual and creative interests of our students. Students are introduced to both an established and evolving body of knowledge for each major and concentration and to the value of life-long learning. Additionally, students will develop the important habits and behaviors of critical thinking and analysis, problem-solving, methods of intellectual and scientific inquiry, written, oral communication and language proficiency, technological competence, interpersonal adeptness and civility. 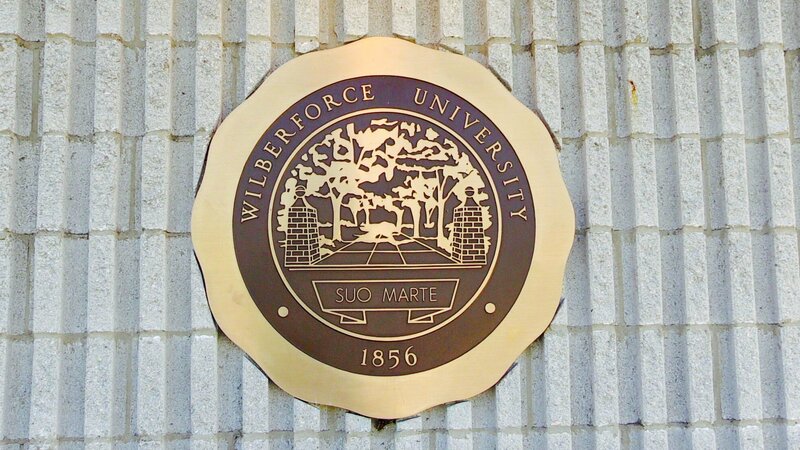 Students are taught, advised, counseled and supported by a group of well-credential, dedicated and talented faculty and administrators who are committed to providing every student enrolled with the information, knowledge, skill, wisdom and insight to assure a full, rich and successful academic experience at Wilberforce University. Ultimately, the academic program provides our graduates with not only the knowledge and skills but the self-confidence to create their own business ownership opportunities, enter the workplace or enroll in graduate and professional school. The University offers nineteen (19) areas of study (majors) leading to an undergraduate degree (B.A. | B.S) and one (1) area of study offering a graduate degree (M.S.). The University also offers through the Credentials for Leadership in Management and Business (CLIMB) Program four (4) areas of study leading to an undergraduate degree. NOTE: Majors are listed within the current University Catalog.